“With Creative Action, I can relax knowing my daughter is not only somewhere safe, but she is building her confidence, curiosity, courage, and creativity every day." Since 2003, Creative Action has provided high-quality after school and camp programming, also called “out-of-school time,” to tens of thousands of Central Texas youth in six area school districts. We are the largest provider of after school arts education in Central Texas, and each year our programs reach more than 50 campuses on a weekly basis. Through hands-on, arts-based projects, our out-of-school time programs combine arts, social and emotional learning, and social justice education for positive youth development. Creative Action’s highly engaging and dynamic classes include theatre arts, digital media and filmmaking, and visual arts. Our team of 100+ Professional Teaching Artists receive extensive training throughout the year on best practices in education, youth development, social justice, and the arts. 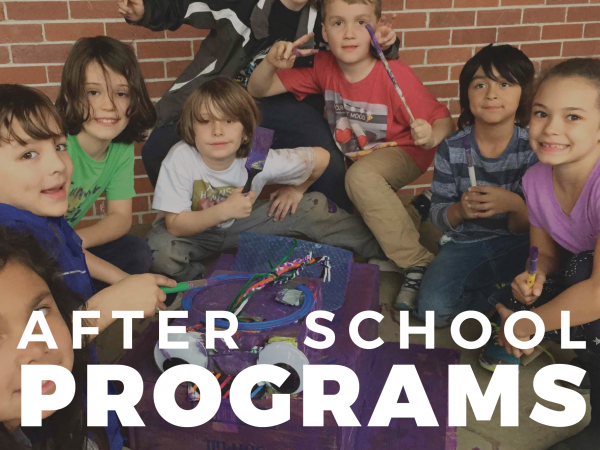 Our after school programs are offered at 50+ locations to meet the needs of youth from all communities. 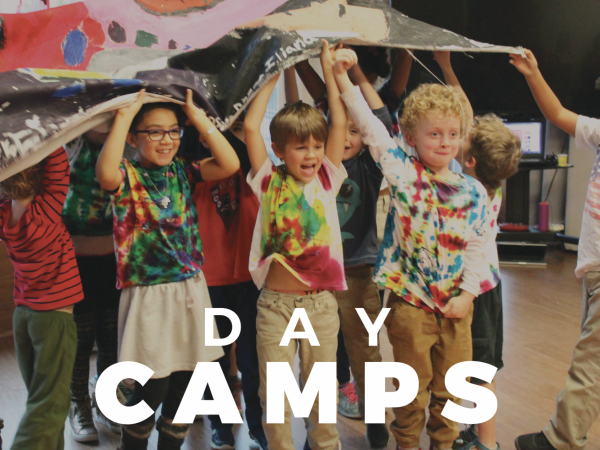 Fun, engaging, and creative camps for students on those days when school’s not in session. A variety of locations are available throughout the school year. Our Spring Break Camp just wrapped for the year. Check back closer to Spring Break 2019 for details of this weeklong camp. 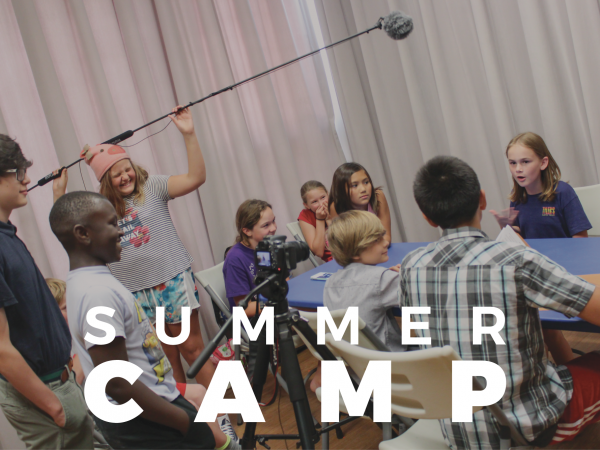 Registration for Summer Camp 2018 is NOW OPEN! 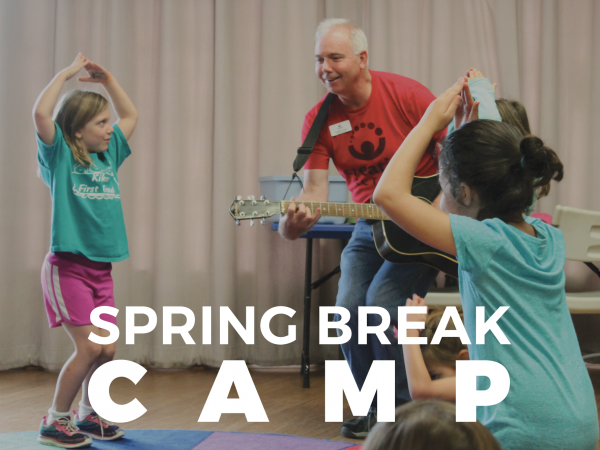 We offer camps for ages 5-7 and 8-11 in North Central, East, and South Austin.